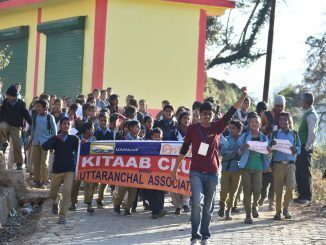 We as a Non-Profit Organisation call ourselves the KITAAB CLUB. 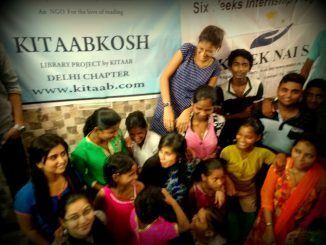 As the name might suggest, we aim to spread the magic of books among children. 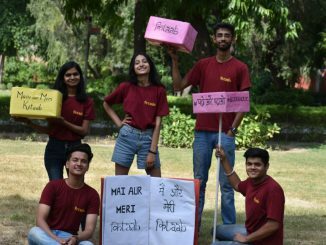 The journey began in Hindu College, Delhi University where a group of youngsters from Sociology Department who loved to read called together similar book lovers to discuss their favorite books. 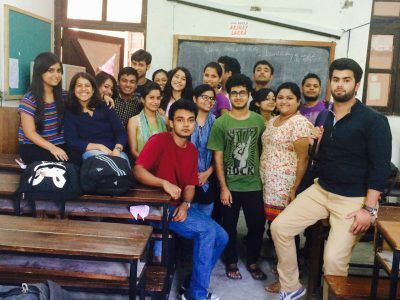 The group started reading with several of the nearby school children and grew into a set of devoted social workers. 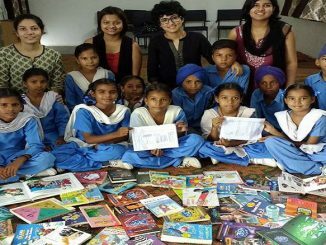 As the project grew the team eventually got themselves registered as an NGO, working to spread the benefits of reading. 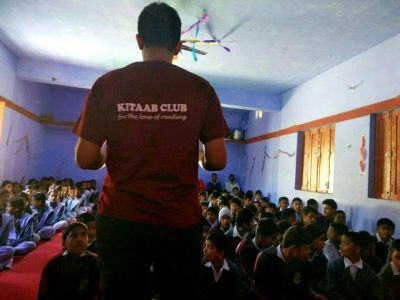 Kitaab has moved on to conducting multi-level programs with young students all over India, who have not yet had the privilege of nurturing a habit of reading, and access to books. 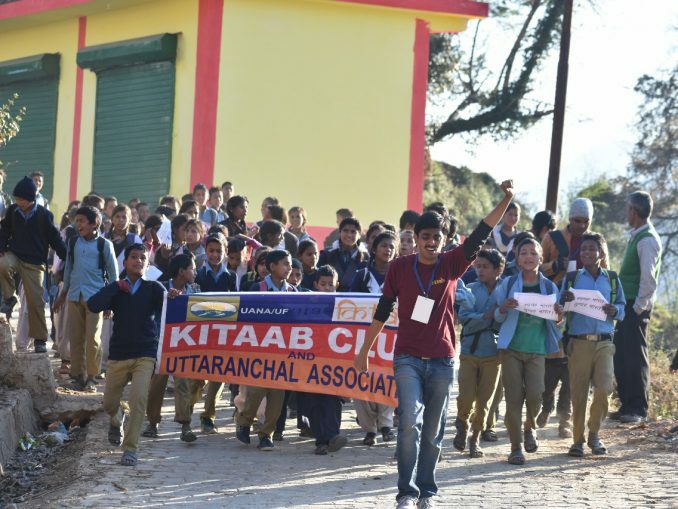 We have fostered a connection between central universities and the grassroots areas. 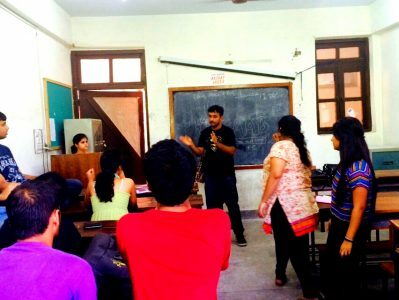 Kitaab Club has become a bridge, connecting university students to the the grassroots.